Checkit is a real time operations management system which helps businesses eliminate the stress of paperwork. Efficiency and costs – through automation of routine measurements, better process design and better support and training for your people. In short – do things more reliably, more quickly. Risk – through better, more transparent and demonstrable compliance with early warning of areas of potential concern and alert driven management intervention, focusing attention where it is needed the most. Revenue – From consistent service delivery and ratings. How Does Checkit Help You?  Checkit ensures the efficient execution of routine activities, providing top to bottom visibility of work as it happens. Guiding team members - Automates routine checks, Automatic reminders when jobs are due, Schedules and allocates jobs. Helping Senior Stakeholders - Handle exceptions, Draws attention to issues for instant correction and Minimizing errors and waste. Checkit has different levels of users . Safety Managers - Overall access of the Cloud Control center. Administrators - Able to create / edit the locations, team and users. Supervisors - Access to team creations and alerts (On Cloud Control). Operators - Access to the tools (Memo and Probe).